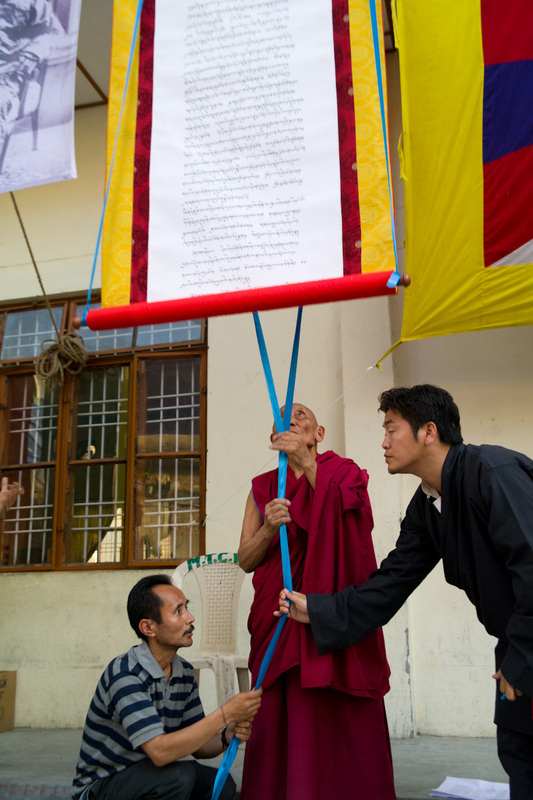 I wish to share some pictures and video of the historic event Declaring Independence with the re-creation of Tibet’s 1913 Proclamation of Independence this Lhakar. Thank you for this update. FREEDOM IN TIBET NOW!